Humans are inherently curious and restless. In fact, I think we are constantly riding the balance between our tendency to be habitual with our underlying drive to explore. Within all of us to some extent is The Farmer vs. The Hunter/Explorer. When we apply this notion to storytelling—be it advertising (in the larger sense, which includes many forms of content, such as branded films, publications, etc.) or film-making or video game development, we see that many, if not most, of the most compelling stories are either a “bright mirror”—an aspirational version of ourselves—or a “window”—a portal to another world, a chance to mentally explore. In other words, even those of us who sit in offices all day long (and maybe especially those) will feel the recurring impulse to Improve, Escape, Explore. We are never quite satisfied with where we are and who we are. Put another way, when we see content that is neither a bright mirror nor a portal, that’s when we lose interest. Next time you’re watching television or using Youtube or at the cinema, put this lens on and ask yourself, “Is this video showing me a pleasingly heightened or improved version of myself or my life? Or is it allowing me to escape or explore entirely new worlds? Or both?” If it’s neither, then I will bet you that your emotional response to the piece will be somewhat tepid. No one needs their current reality played back to them in realistic ways, without some kind of transcendence or hope. Conversely, content that corresponds to an aspirational version of the Self, or that depicts a fascinating Other, can be incredibly captivating. While Cartier and Chipotle could not be further apart in category or audience segments, each brand has recently produced narrative content that combines both Portal and Bright Mirror in some very inspiring ways. 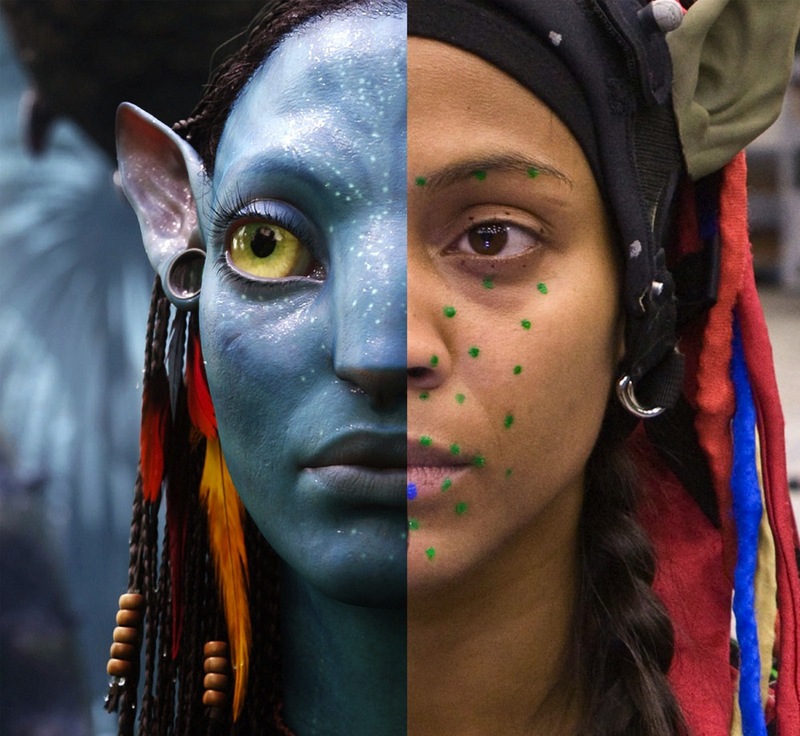 And interesting to note that in the movie Avatar, the highest-grossing film of all time, the very arc of the main character is about being an improved ‘avatar’ version of himself on a planet that is an outlandish departure from Earth. Bright Mirror x Portal = Massive Success.